SPORTS FOR ALL - Every child has the right to play! According to the World Bank, about 23.6% of Indians live in poverty and earn less than 75/- per day. Literacy rates in India in 2016 was 74.4%. Bihar with 61% stood least literate state & Jharkhand with a 70% literacy rate stood 4th in the country. In such conditions, Education & Sports become distant dreams for these children. The outcome can be seen in the recently concluded RIO Olympics, wherein India, which has been participating in Olympics since 1920 and had its largest ever participation of 117 athletes in RIO, had to be content with 1 Bronze and 1 silver. It is important to note that in a country like India, where physical education is minimal or non-existent within the school system, children and young people could access sport and physical activity through community programs. This is where Non-Governmental Organizations can step in and contribute to the possible success story of sports in India. Given the very poor rates of school attendance, opportunities for physical education and sport outside of schools can also provide educational advantages to children and young people. Every child needs play time & develop sporting skills for overall development of physical and mental health. Multiple studies across the world have shown that children who can channelize their energies with sports find both purpose and ambition through regular sporting activities. The Partnership – Who are we? 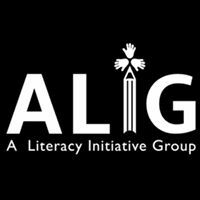 ALIG was formed in 2008 with a child sponsorship program, built and expanded itself over the years with Seekho concept, through 2016. Today, ALIG has over 4736 beneficiaries for education across 11 schools, 2800 for health and 1470 beneficiaries for Udyami, a social entrepreneurship (women empowerment) program. “The Rejuvenators” is a Spirited Sports Management Group based in Mumbai founded to provide a bigger & better platform and visibility by getting together schools, colleges, gully, NGOs, Corporates and local superstars to showcase their talent. They Plan & Execute Sports Events across the country to help every sports star to achieve his/her sporting goals via Kids Training Camps & Tournaments. “The Rejuvenators” aim to combine the four E’s – Expertise, Experience, Enthusiasm & Excellence to deliver sporting events that bridge the gap between ambition and opportunity. What makes this partnership different? “The Rejuvenators” is focused on identifying sporting talent and nurturing them while ALIG believes that education is the most powerful weapon to change today’s world - We have come together in partnership to provide a platform for children via a One day FUTSAL tournament for the underprivileged and also utilize the funds to improve the sporting facility at ALIG. With your onetime contribution, we will be providing each child with a platform to play the game at The Rejuvenators – FUTSAL for ALL tournament and also utilize the funds to improve the sporting facility at ALIG via mentorship/coaching support/infrastructure throughout the year. 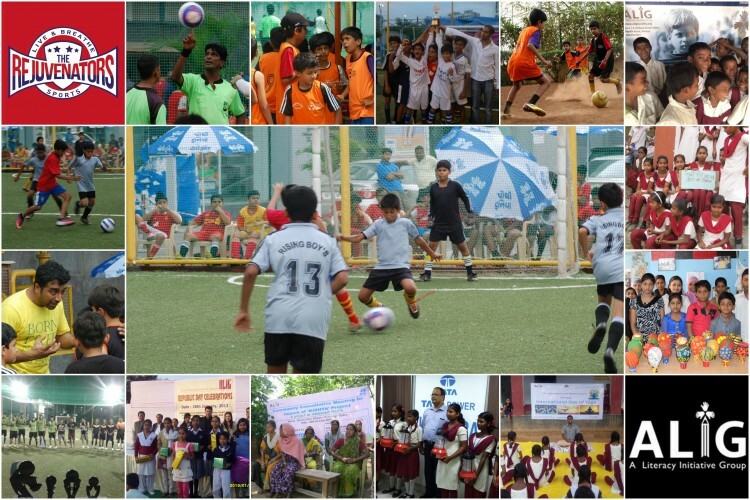 The Rejuvenators – FUTSAL for ALL, a one day free event for approximately 200 underprevilged kids in Mumbai. “The Rejuvenators” would facilitate all the winners with medals and goodies. In addition, The Rejuvenators will also support ALIG with funds to improve the sporting facility at ALIG via mentorship/coaching support/infrastructure throughout the year. Your share could be as good as a donation for www.AligSociety.org! Not everyone can afford to take care of their loved ones. 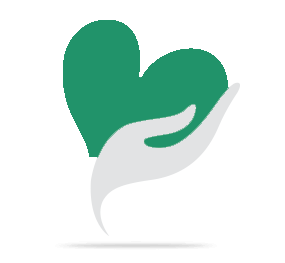 www.AligSociety.org's life can only be saved by donations made by kind people like you.